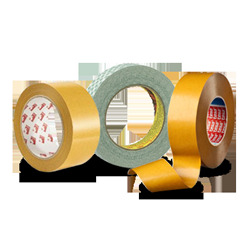 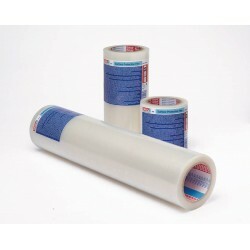 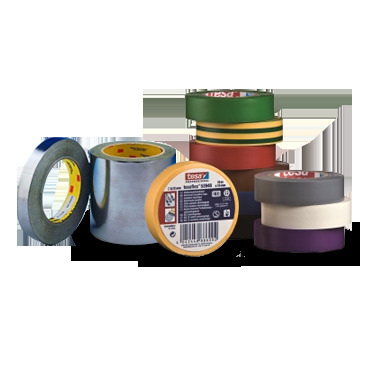 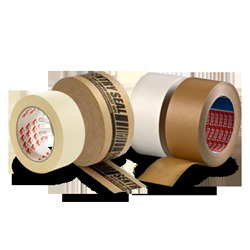 Tesa 4848 surface protection film features an environmentally friendly polyethylene backing and a light, age-resistant acrylic adhesive. 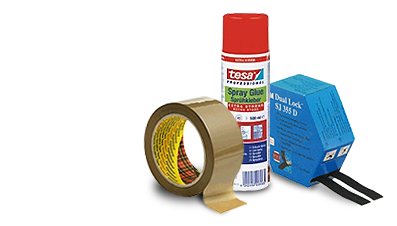 Tesa 4848 surface protection film features an environmentally friendly polyethylene backing and a light, age-resistant acrylic adhesive. This ensures easy, residue-free removal within four weeks of application. 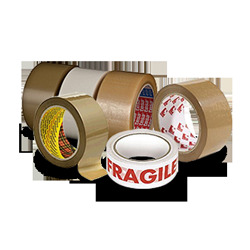 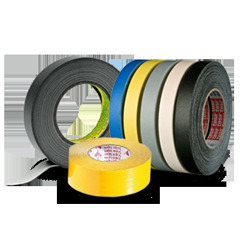 The protection film is resistant against different chemical ingredients, physical stress and moisture. 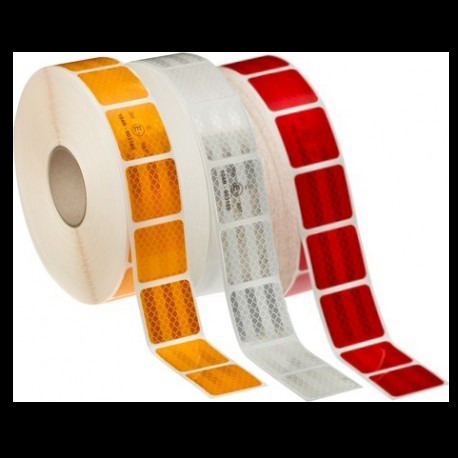 The transparent backing avoids a "darkroom" effect when the film is applied to windows. 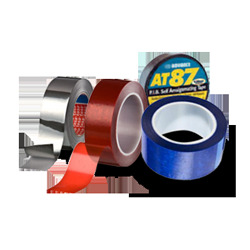 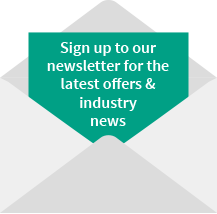 Suitable for surface protection applications in the appliance industry.